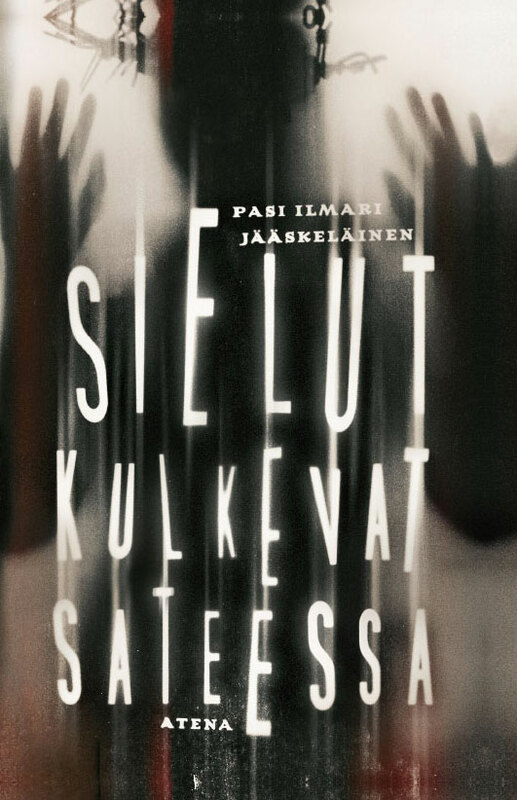 In the early 70’s, when he was five, Pasi Ilmari Jääskeläinen lived in a block of flats by the Jyväskylä’s (a city in Central Finland) old cemetery and believed in vampires. In the early 80’s he still had vampire dreams and fell in love with Jeanne Moreau in Truffaut’s Jules et Jim. 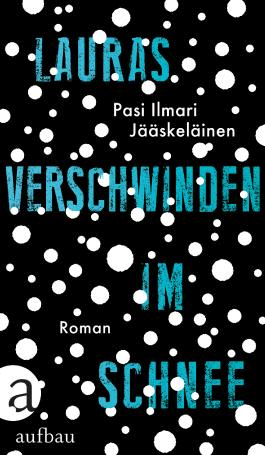 Ten years later Pasi wrote his first short stories. 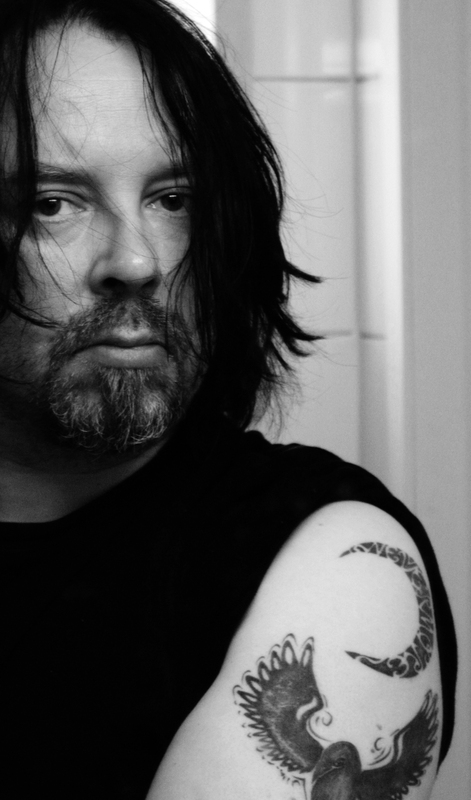 He wan the writing competition of SciFi and fantasy stories four times and then decided to become a writer. 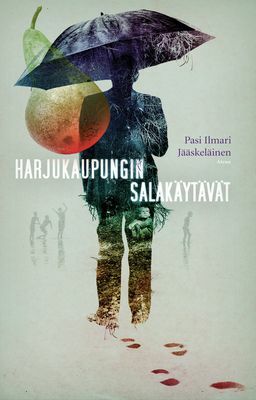 Now he is an author, but he is also a Finnish and literature teacher in upper secondary school and the father of three sons. He hasn’t stopped loving vampires, Jeanne Moreau and old film classics. Hi! 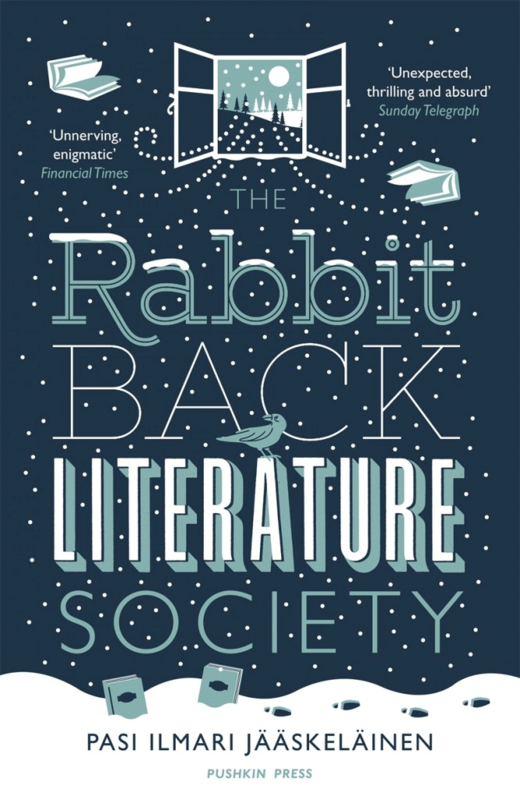 I just picked up a copy of Rabbit Back Literature Society in English and love it! I am curious to know why the tense in the narrative changes each time the Game is played? I noticed it when Ella challenged Katz, and have just finished the chapter where she challenges Winter. The narrative changes from “said,” “did,” and “thought,” to “says,” “does,” and “thinks,” etc. I had hoped to find a French translation to read but could not, so I am using English but is this done for a reason or perhaps translation slip? I think the present tense is more intense than the past tense, so I tend to use it when there’s need for emphasizing the intense nature of the ongoing events. I’m an editor of Science Fiction World Magazine(China). I’m writing because I love your story (I found it from ,if it’s possible, would you please send me the whole story via e-mail), and hope to introduce it to Chinese readers by reprinting it on our magazine. Attached is a contract in which you can see our terms . Please let me know whether you are interested. Thank you! Dear Lillian, I just sent you an email. Hopefully you’ll get it. 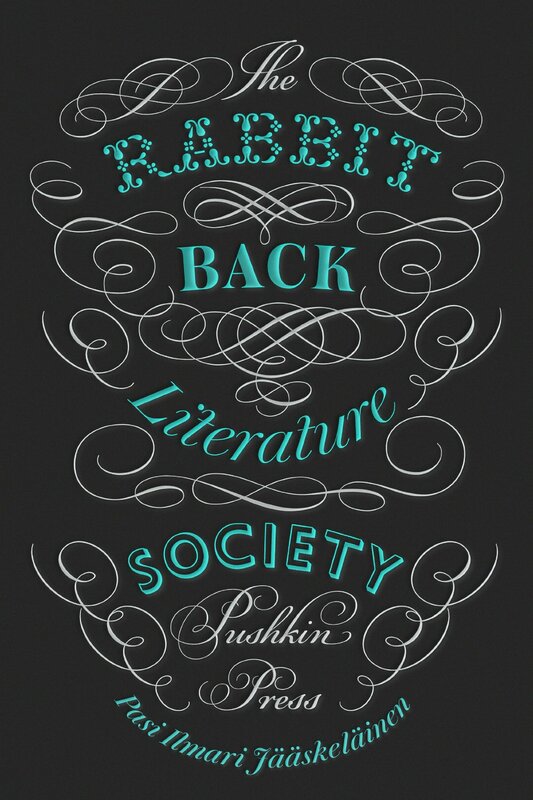 Dear Mr.Pasi, last night I finished reading your novel Rabbit Back Literary Society and it was a big surprise for me. It is the most strange and at the same time perfect story I’ve ever read. I am not such a big fan of fantasy but your narration conquered me completely. Hope to read more of you soon. Greetings from Italy! thank you for your message – it’s very nice to hear that my novel made an impression to you. Let’s see if Salani will publish more of my works. Dear Pasi, thank you for replying. I really hope that Salani will publish soon your works. Probably, since I often read in English, I’ll look for your novels in ebook. 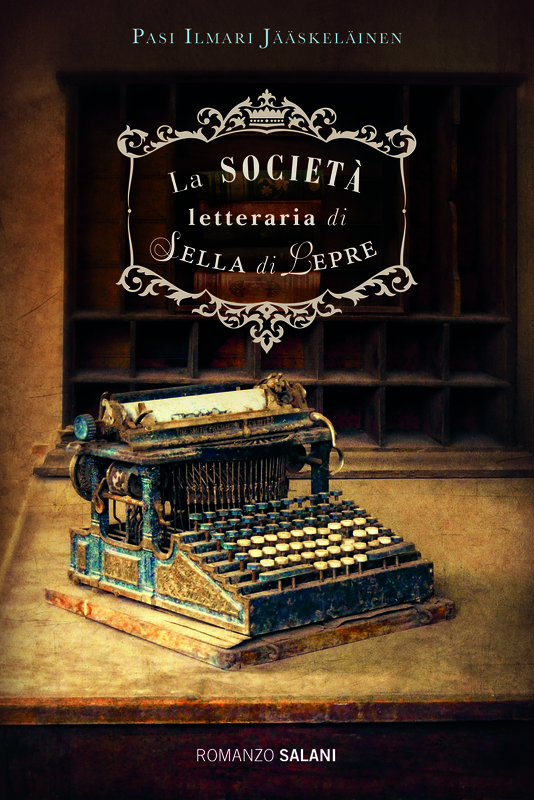 If you like, you can take a look at my review of your book in Italian https://emyristovic.wordpress.com/2016/06/13/libri-la-societa-letteraria-di-sella-di-lepre/ I wish you all the best and hope to read you soon. Thank you! I like reading short stories too, recently I’ve even tried to write some. I’ll visit websites you suggest. Have a nice evening! Good for you, and good luck with your writing! Thank you so much! I’ve participated in a literary competition Premio La Giara with my first novel in Italian and currently I am in semifinal. In February my first short story was published. I’ve translated it in English for non Italian language speakers so, if you like and have time you can read it http://eminaristovic.weebly.com/on-the-wings-of-freedom.html Thanks a lot, luck is definitely what I need! Thanks for the link, I’ll definitely read your story! Thanks a lot! Hope you’ll like it!! Feel free to contact me if you have any critics or suggestions. Have a nice evening! 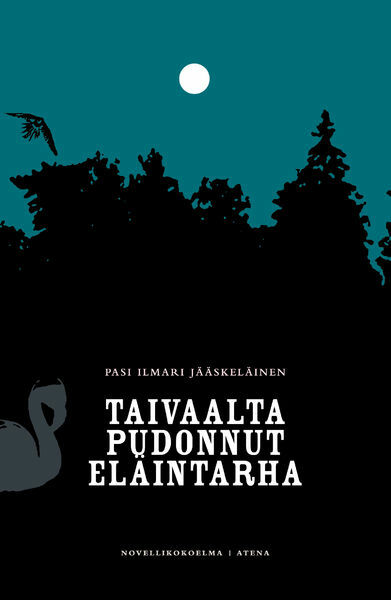 We at The Finnish American Reporter have recently reviewed your novel, and would like to send you a copy of the newspaper containing the review. Can you send your mailing address to david.maki (at) finlandia.edu?